Logan Square dental crowns are most often used to help strengthen a tooth when there isn’t enough tooth remaining to hold the filling in place. Crowns are also used to protect weak teeth from breaking, cover dental implants, and restore an already broken tooth. Our dentists in Logan Square, Dr. Guzman or Dr. Fidel, may also recommend dental crowns as a way to hide teeth that are discolored or misshaped. Today crowns are typically made from porcelain, ceramic or some type of resin—though they can also be made from gold alloy or nickel. Also known as a fixed partial denture, dental bridges in Logan Square are used to bridge the gap created by one or more missing teeth. A typical dental bridge is comprised of one or more artificial teeth that are held in place by two dental crowns. When you lose a tooth, the bridges attached to surrounding teeth for support and fill in the void with artificial teeth. Dental bridges in Logan Square, while temporary, help keep smiles functioning normally after a tooth is lost or removed. 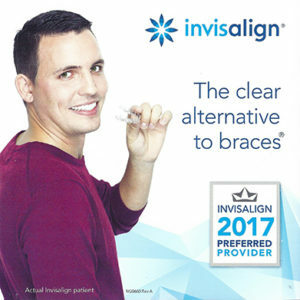 Contact us at A Brush Above Family Dentistry in Logan Square for dental crowns and bridges, and to schedule a consultation.